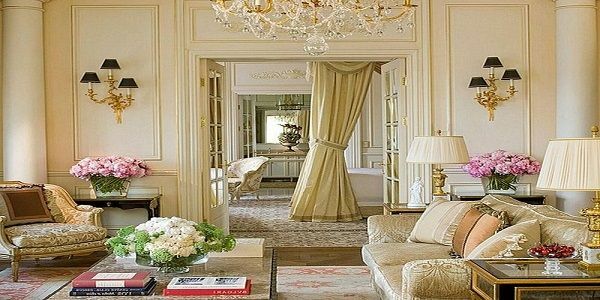 How To Make French Interior Design A Part Of Your Home? 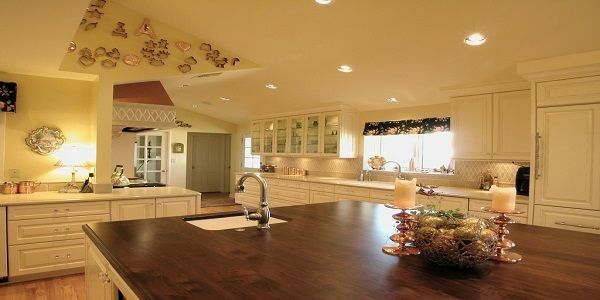 Home>Blog>Home Improvement>French Interior: How to Make It a Part of Your Home? French people simply know how to live: just look at their fashion, cuisine, wines and architecture and interior design. What is so attractive about French interior design is how effortlessly they manage to combine seemingly contrasting elements, new and old, classic and modern. It’s not a surprise that more and more westerners decide to incorporate French design into their homes and breathe some European class into their lives. If you also want to experience a Parisian lifestyle without actually visiting France, here’s how you can bring France to you. Many western countries are preoccupied with perfection and the new, while French embrace imperfection and make it look amazing. Don’t stress about your duvet being perfectly straight or your chairs all matching. Old and worn out chair can look amazing besides new and more contemporary pieces. The framing on your artwork doesn’t have to be perfect and your kitchen cabinets don’t have to be freshly repainted every two years. Be effortless and let things take their natural form. Every French design home needs a lavish focal point that will nicely contrast the casual and effortless style. You can opt for a touch of drama with luxe silk drapes, furniture piece upholstered in velvet or an in-your-face sculpture that will certainly be a conversation starter. Bold colors are rarely seen on French walls. The palette is usually quite subdued and neutral, especially in Paris. Parisians mostly choose white for their walls, but it’s a special kind of warmer white with barely-there pink undertones. Other colors you can opt for are pale mint, gray, greige, sand, and linen. However, you can add a splash of color to your space with art, decoration, and textiles. Since France is a country with a rich and long history (it’s much older than today’s Australia or the United States), it also has many old buildings. For that reason, French people love to show off the history and architecture of their homes instead of trying to hide it with decoration. So, if your home has an old parquet floor, show it off instead of hiding it under a carpet. 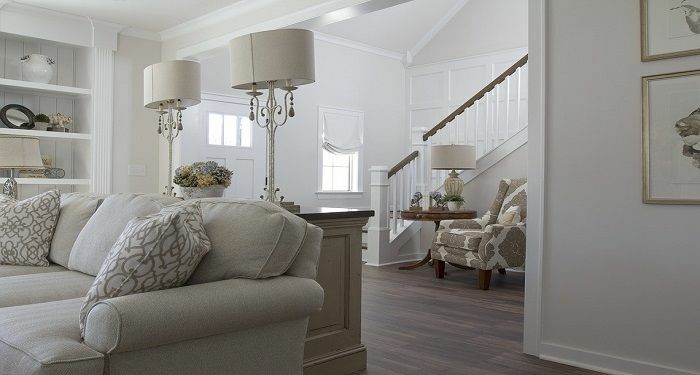 Install accent lighting to show off the intricate molding and paneling and emphasize the height of the room by putting up long floor-to-ceiling drapes. As we have already made clear, French people know how to live and enjoy life. And even though they don’t need half an hour to take a shower (unlike me), they often choose to relax and unwind in a tub. Stylish and simple baths are a perfect choice for a French design bathroom since they look luxurious and introduce a sense of style to every space. If you want to introduce a sense of drama into your French interior space, a good way to do so is with lighting. 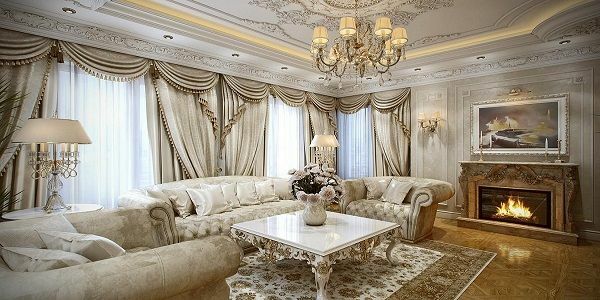 You can opt for a classic crystal chandelier that can also serve as a beautiful focal point. Wall sconces are another great option, because they come in many styles, from classic ones with silk shades to more contemporary metallic ones. 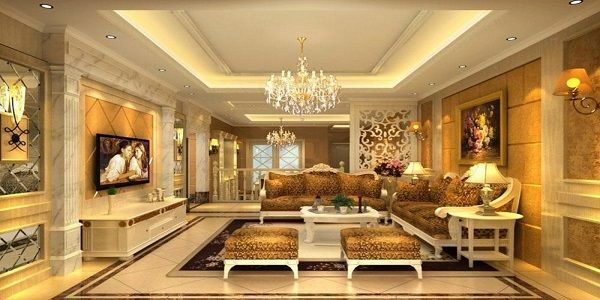 All in all, lighting is a great way to make the place more interesting, and still, avoid over-styling your home. Like the icing on the cake, most French homes chose to add a few eye-catching elements. No matter if you opt for the aforementioned chandelier, or you want to take the other direction with a classic gilded mirror or a contemporary glass-and-metal coffee table, it’s all fine as long as it shines. 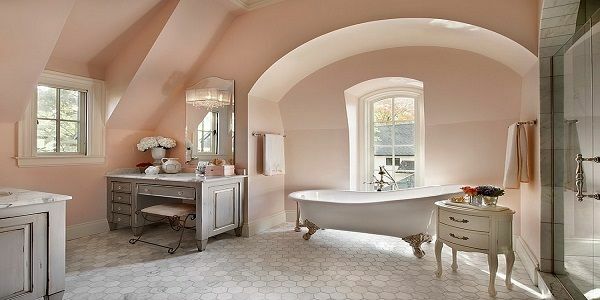 French interior design is perfect for all people who love the effortless yet chic look for their homes. So, turn your space into a stylish French design home and experience romantic Parisian life from the comfort of your velvet armchair.